Mono Lake, California. 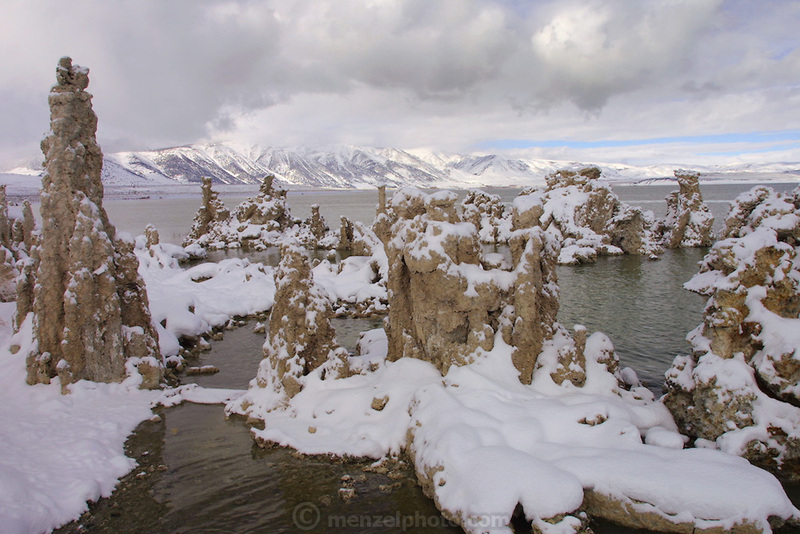 Tufa formations with December snow. Christmas road trip from Napa, California to Sedona, Arizona and back.